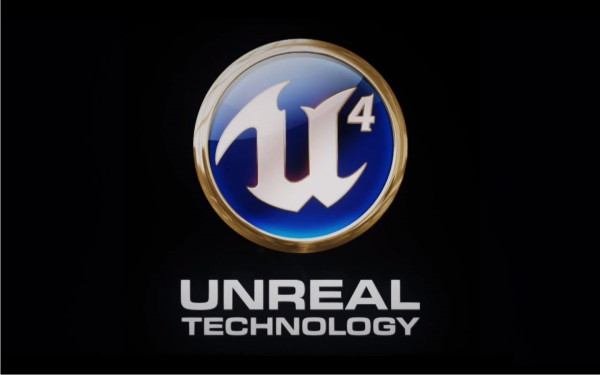 Many of the Switch games currently in development use Unreal Engine. Unreal Engine is one of the most popular game engines out there, so it’s no surprise many of the developers currently working on Nintendo Switch games are using it. Still, it’s nice to hear it from engine creators at Epic games. Takayuki Kawasaki, Epic Japan territory manager told Social VR Info [Japanese] (via Nintendo Everything) that many of the titles currently in the works for the Nintendo Switch are running on Unreal Engine. The list of games, which was not divulged, includes previously announced games as well as new ones. The interview is interesting, because it reveals that there’s interest from Japanese developers about the engine, and that many of them are likely making multi-platform games. Season of Heaven is an Unreal Engine-based indie game that’s already confirmed for the Switch, though not from a Japanese studio. As the site notes, however, Dragon Quest 11 is based on the same engine, and is the first of many Japanese-developed Unreal Engine titles coming to the Switch. The Nintendo Switch will be released in March, but next week, we’re going to find out more about the launch line-up. Some of the games to be shown could be utilising Epic’s engine.